We're having decent Korean food at Ipari! 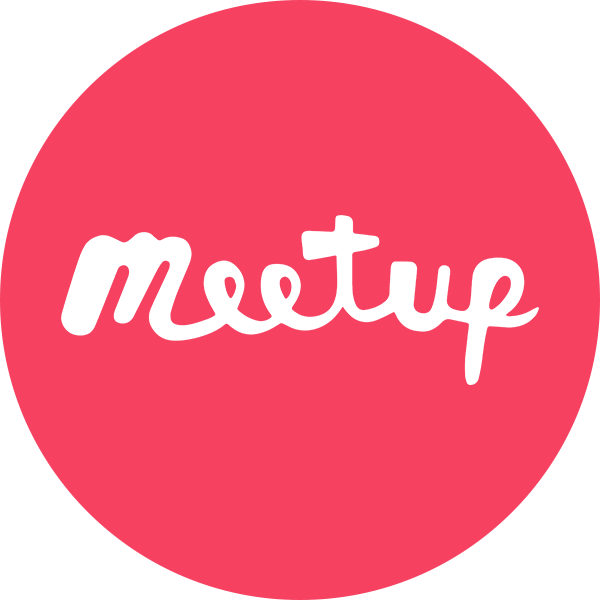 We announce our first meetup. 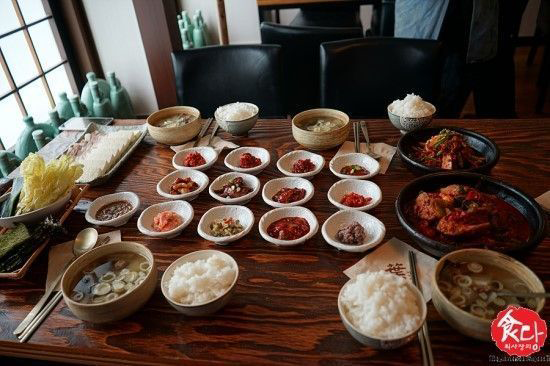 Ipari(이파리) is a restaurant serves authentic hansik(Korean meal/food) made of seasonal & local ingredients across the country. 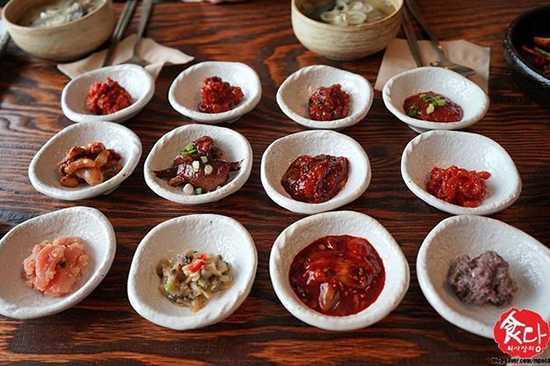 Fermented condiments like doenjang(soybean paste) & ganjang(soy sauce) are homemade, aged 5years & 6years each. Local epicure admires this restaurant. I don&apos;t know why they are not listed on the Michelin Guide. (Maybe they rejected to be on the list?! Really?!) I bet they won&apos;t dissapoint you. Our lunch menu is Jeotgal jeongsik (salted seafood set). Jeotgal is one of side dish Korean really likes eating with a bowl of rice. 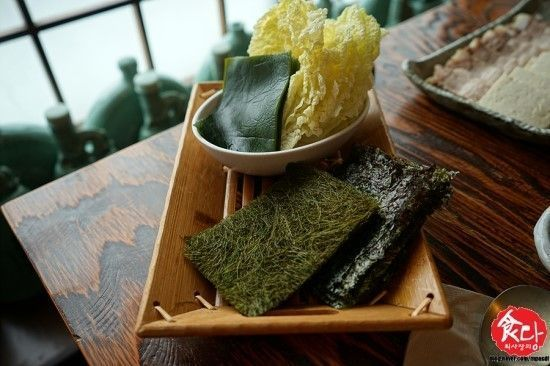 It is a condiment often added to food like kimchi to infuse the flavor. If you are very new to jeotgal, it could be challengeable to eat. But don’t worry we will let you know how to eat. 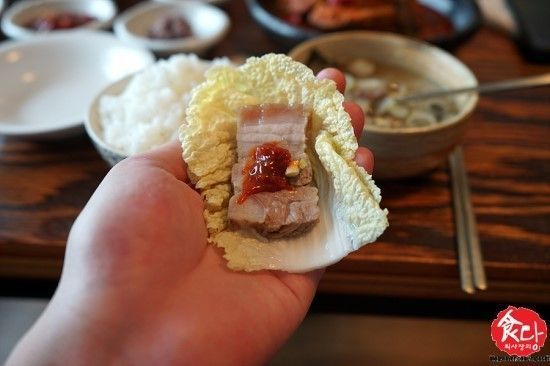 Geotgal jeongsik is 18,000KRW and may order additional 2-3 kinds of à la carte or hanju(Korean alcohol). I presume the total budget for each person will be around 30,000KRW. Payment will be collected on your arrival. SEAFOOD : A set of salted fish & shellfish is the main side dish, braised mackerel with bracken, marinated anchovy with sour chili sauce, kelp, gamtae. MEAT : Beef radish soup & simmered pork. It&apos;s small portion. VEGGIES : Napa cabbage, tofu. ****** Please please RSVP by 11PM July 7 (the sooner the better!!). ******I need to reconfirm the number of attendees for the kitchen crew. The way to Ipari could be not very easy, but it&apos;s worthwhile to visit while you are in Seoul. Once you arrive at Hongik Univ. station, you have to choose whether to walk or take a bus/cab. If you don&apos;t have any problem to walk 17mins or more, you can just walk. **If you have no sense of direction like me, please let me know your contact number.  I will send individual message(or email) how to find the meetup place. 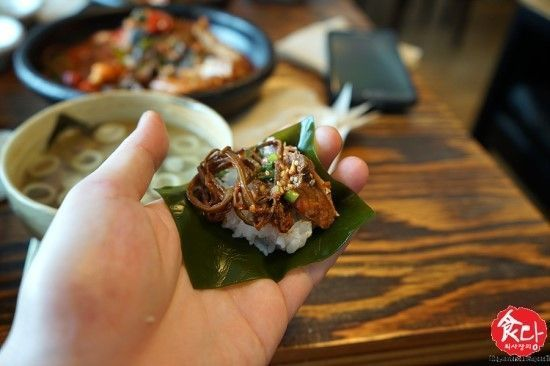 • you have curiosity on Korean food which can tell the Korean food culture. • you&apos;re adventurous enough to try something you never have eaten before in your country. • you&apos;re an expat. Sorry to our Korean members. Other meetup for Korean should be posted soon. ***See you on 8th July. It&apos;s Saturday!